Step 1: Fill a tall glass with ice. 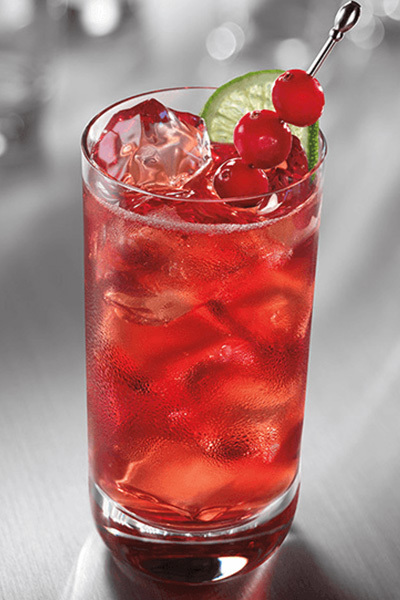 Pour in the whiskey and amaretto, then fill to the top with cranberry juice. Step 2: Stir and enjoy this refreshing adult beverage from AllRecipes!